A “human error” has led to a five day extension for the return of 2014 tax returns. 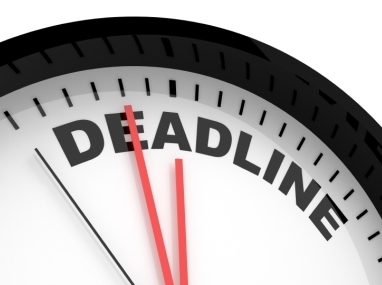 The correct deadline should have been this Thursday, the end of April. However an incorrect notification was sent out stating the deadline as May 5 which the Canada Revenue Agency will now honour. The self-employed deadline of June 15 remains unchanged.